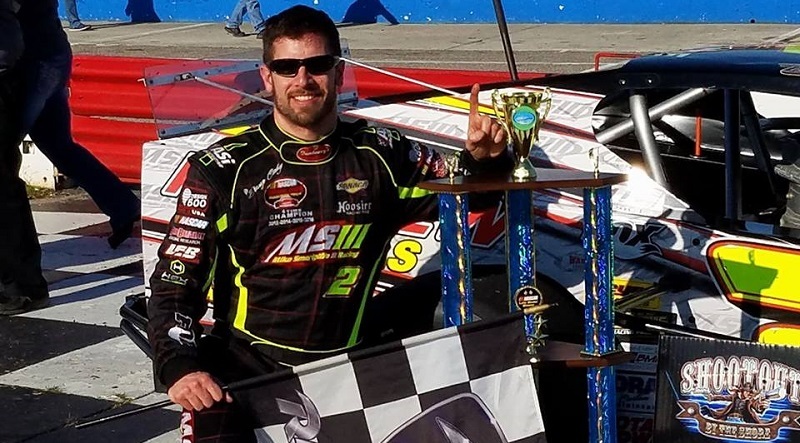 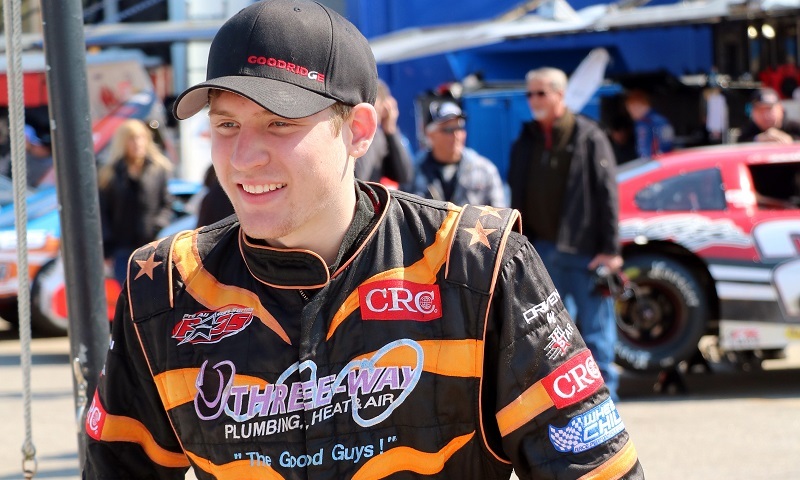 In his first race for new sponsor Mayhew Tools, Doug Coby emerged with a pole and a victory on Saturday afternoon at Myrtle Beach Speedway. 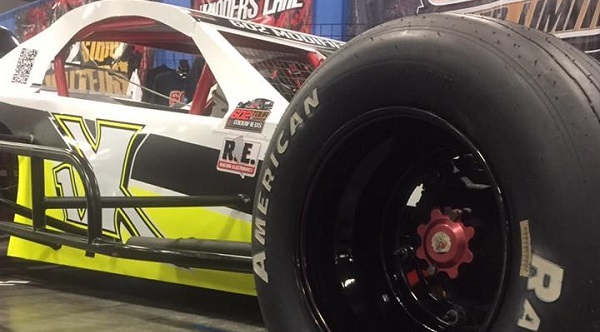 The newly-rebranded 602 Tour has announced the formation of the new 602 Modified Series. 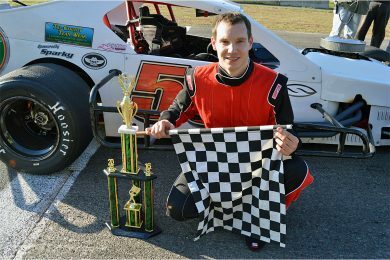 Quietly, and almost unnoticed at the end of Saturday’s 14th annual John Blewett III Memorial North-South Shootout in memory of Charles Kepley, a rookie driver who had never sat behind the wheel of a tour-type modified before race weekend gutted out a top 10 finish at one of the toughest short tracks in the country. 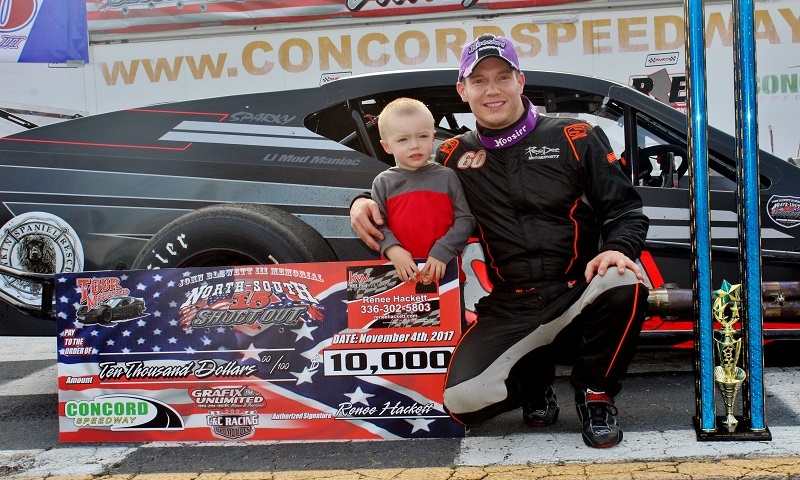 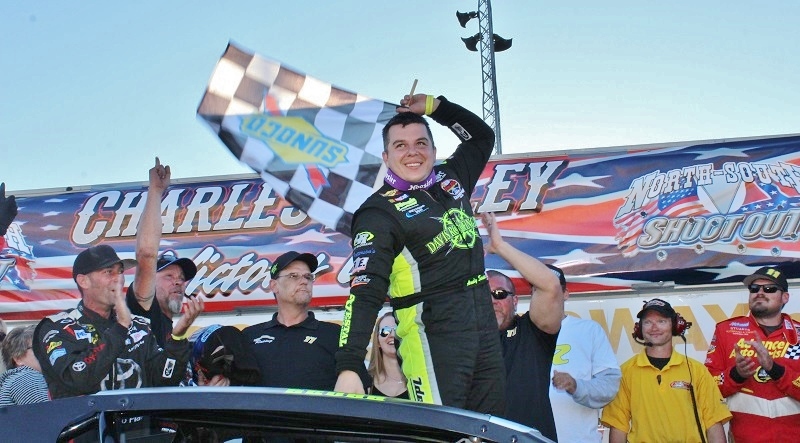 One year removed from sitting out at the John Blewett III Memorial North-South Shootout presented in memory of Charles Kepley, Andy Seuss returned to Concord Speedway with a vengeance and used that drive to bank a $10,000 payday on Saturday afternoon. 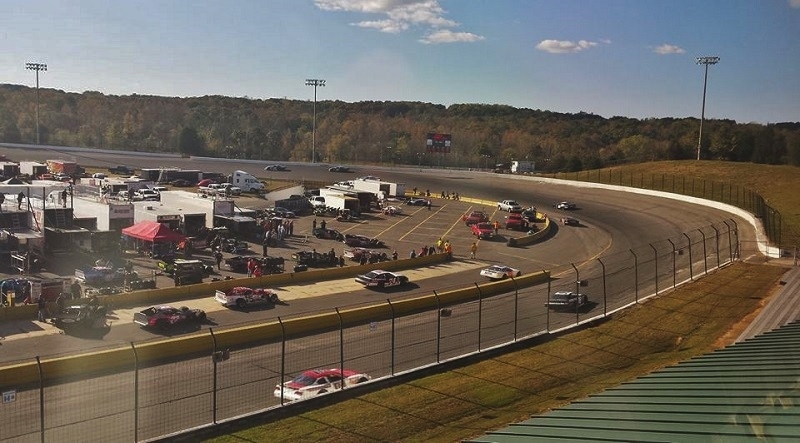 Click for LIVE updates from race day at the 14th annual John Blewett III Memorial North-South Shootout in memory of Charles Kepley at Concord Speedway! 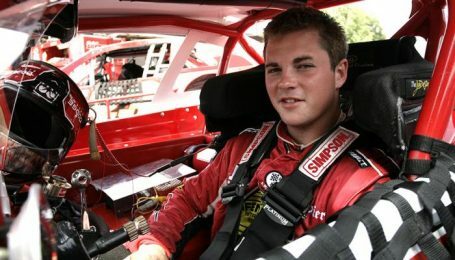 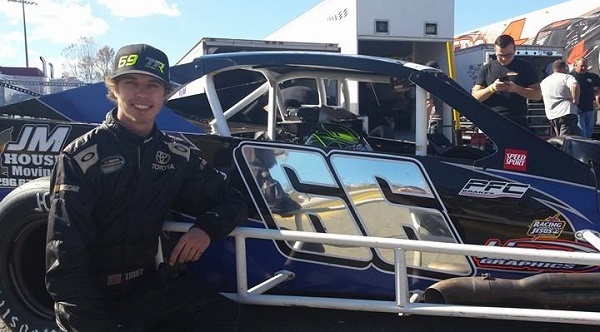 Tyler Truex made his first laps around Concord Speedway in a tour-type modified during practice for Saturday’s 14th annual John Blewett III Memorial North South Shootout in memory of Charles Kepley. 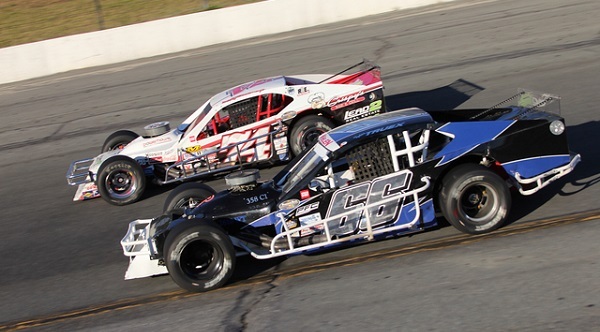 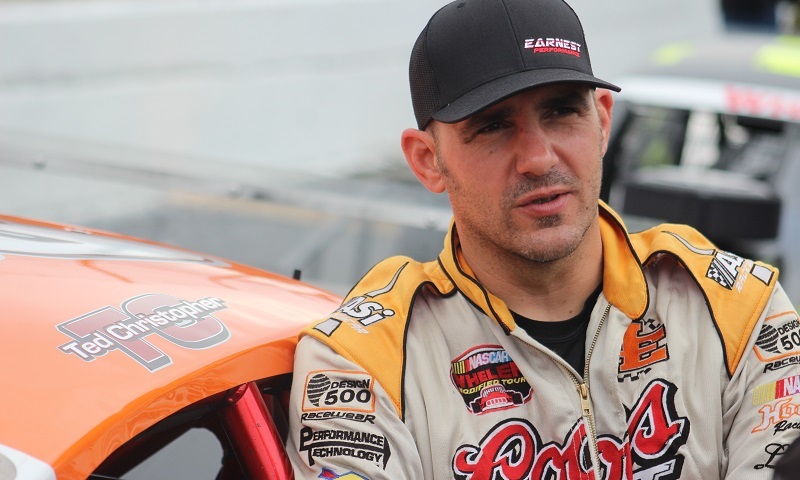 The Southern Modified Racing Series presented by PASS has modified its rules to allow Mod Lite-type cars into competition with the tour-type modifieds.